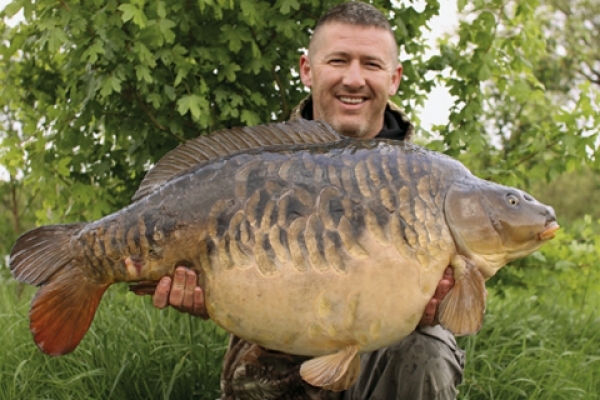 Welcome to the best-looking big-carp gallery where you can ogle the finest carp in excess of 30lb that the UK has ever produced. The pictures that follow showcase the finest big carp from past and present and while you’ll find a comprehensive selection, we want your input. Is there a fish that you think should be included that isn’t featured? Do one, or more, of the pictures below not deserve to be here? And, if you could catch one of the carp below, which would it be? You may even have a catch picture that’s worthy of inclusion yourself, so upload it to ACF’s Facebook page and, if we’re in agreement, then we’ll add it to this prestigious online gallery. Click on the Facebook link and share your views.